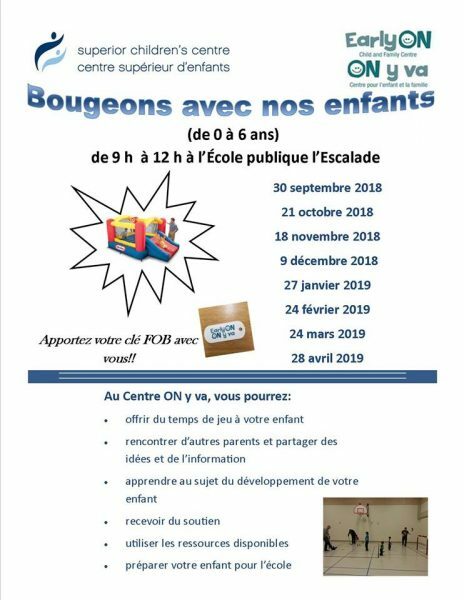 It is an election year, both municipal and provincial in Ontario. Promises will be made to make things better… One of the promises surely to be made is to increase funding the repair of/or rebuild aging infrastructure. The Nipigon River Bridge is being replaced, however, it failed after only 42 days. 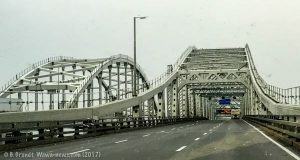 One side had been opened, while the old bridge was demolished to make room for the second lane. The original cost of $106 million, has increased by estimates of between $8 and $12 million for the redesign. Not yet complete, Canadian Press revealed this January that costs had soared well beyond that original estimate, noting the province won’t say how much more the repairs will add to the final bill. A bridge that was to take 4 years to build, may be completed in 5 1/2 months, at the end of 2018. The fault has been placed on design and improperly tightened bolts. This is not only an important piece of Ontario infrastructure but federally important. The transport of goods across Canada was halted when the bridge failed. Today deportation hearings are underway for an alleged ISIS supporter Othman Ayed Hamdan who had written “the Nipigon River Bridge was important to Canada’s economy but had “zero” security.” Canada is dependant on rail and highway travelling over the Nipigon River in transporting goods east or west. Two other Ontario bridges that failed include the Hazeldean Bridge, and the Ottawa Airport Parkway Bridge both failed due to design flaws. 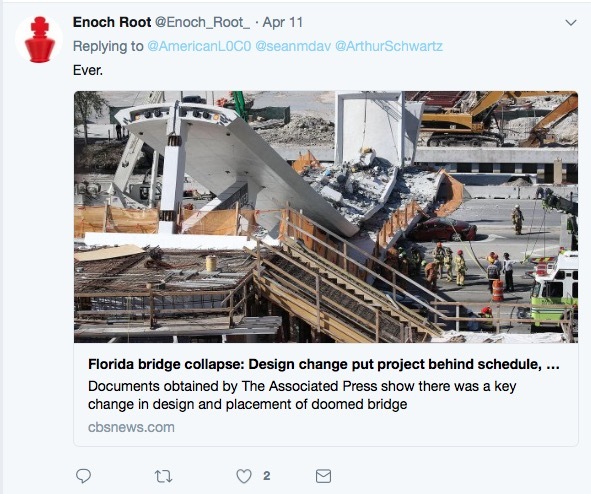 Not in Ontario or Canada, but, this March, six people tragically died in the Florida International University bridge collapse. 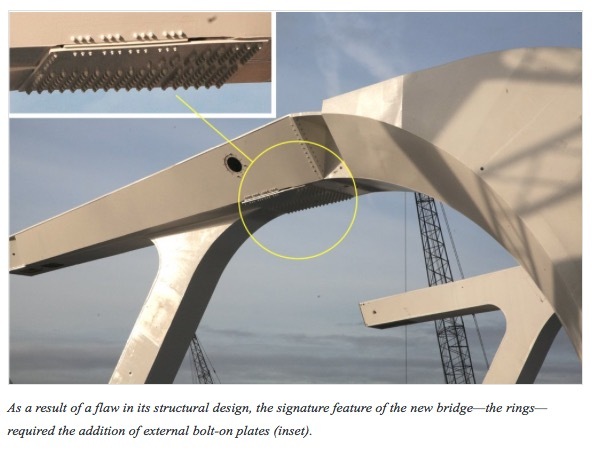 A $14.2 million innovative pedestrian bridge failed during installation, and the investigation is still underway to determine why. One trend amongst these bridge failures is a design flaw. Utility – it should be useful and function well for the people using it. It seems that these principals have been reversed. Landmark, legacy, signature structures… is this overriding the purpose of the structure? Architects take the lead in planning and designing structures. Engineers then transform the architect’s vision into reality, safe and reliable. In this complicated world, engineers have to consider environmental concerns, building standards/codes, suitable materials and many other demands. These factors mean that projects have become so large and complex that co-ordinating elements is surely a logistic nightmare. All these companies are amalgamating into teams to build projects. An example of managing massive logistics is the building of the Gordie Howe Bridge between Windsor and Detroit. There are three teams, private sector consortium moving into the RFP process at this time. Legacy Link Partners Team (16 companies), Bridging North America Team (14 companies), and the CanAm Gateway Partners team (13 companies). The proponent will be selected by the bridge authority in June with construction scheduled to begin this fall. Is it time to look at better ways to manage these monster projects? Unless something is done to manage these huge projects better, cost overruns and redesigns will become fact of the day. With the public taxpayer footing the bill. One thought that has been proposed in Ontario, is an Engineer of Record (this is in place in other provinces). Because the projects are so large, perhaps proposing an Engineering Team of Record would ensure that project completion and succession will continue even if a member of the team leaves. This Engineering Team of Record can focus on the project’s components individually and then together as a team by guaranteeing that every single component, system, part of the structure is according to code. With a clear line of responsibility, the project should be successful regarding the principals of durability, utility and beauty at the time of construction and into the future. Then the politicians can concentrate on and ensure funding for these important infrastructure projects. Post Structural Arcbitecture – Google Search: What is it? Canadian-American Architect Frank Gehry (Art Gallery of Ontario) is recognized as the leading light in this new area of Architecture. 1. 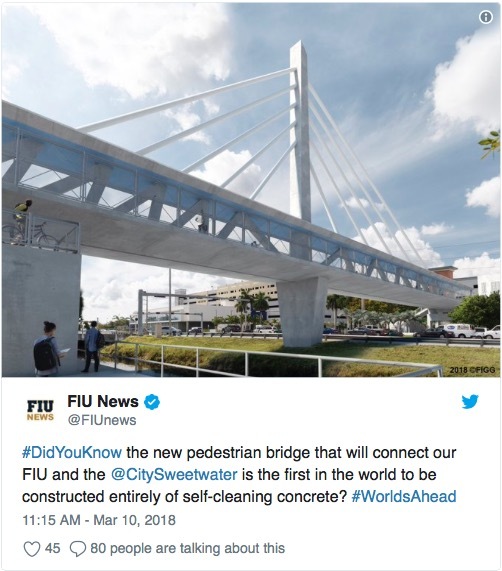 Florida International University’s signature pedestrian bridge with a cable-stay facade collapsed killing six and injuring nine. There have been concerns made about a design change that put the project behind schedule and nearly $3 million over budget; and that it may have been a possible factor in the collapse. 2. 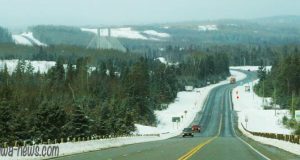 Nipigon River Cable-Stayed Trans-Canada Highway Bridge which has failed six weeks after opening. Budgeted at $100 million but experience shows it will be $200 million before completion. 3. 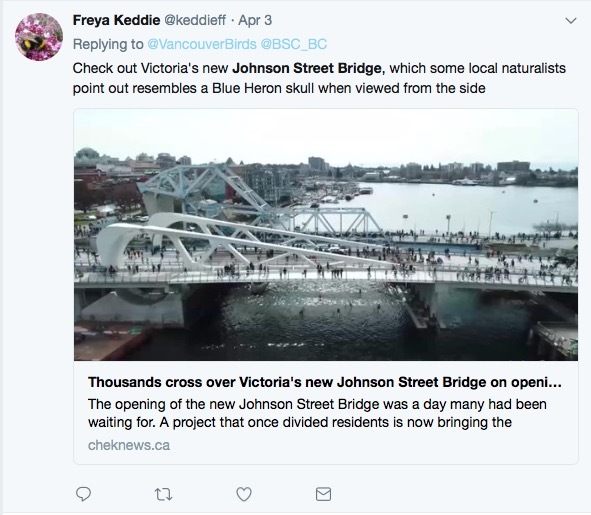 Victoria BC Johnson St. Bascule Bridge which has a number of serious concerns during construction including a structural failure that required redesign. 4. The Gordie Howe International Cable-Stayed Bridge which was budgeted at $2 billion but has now been estimated at over $4 billion but all the lands now yet been acquired. 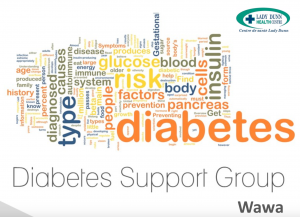 It is being promoted by the Washington Lobby Group CGLA.